Comments Off on What Are Ram Slots? Computers, just like the human body, is a whole system composed of so many parts. And just like the human brain or the nervous system, it has its own memory system. This is known as random access memory or RAM. Ram slots connect with the computer memory. 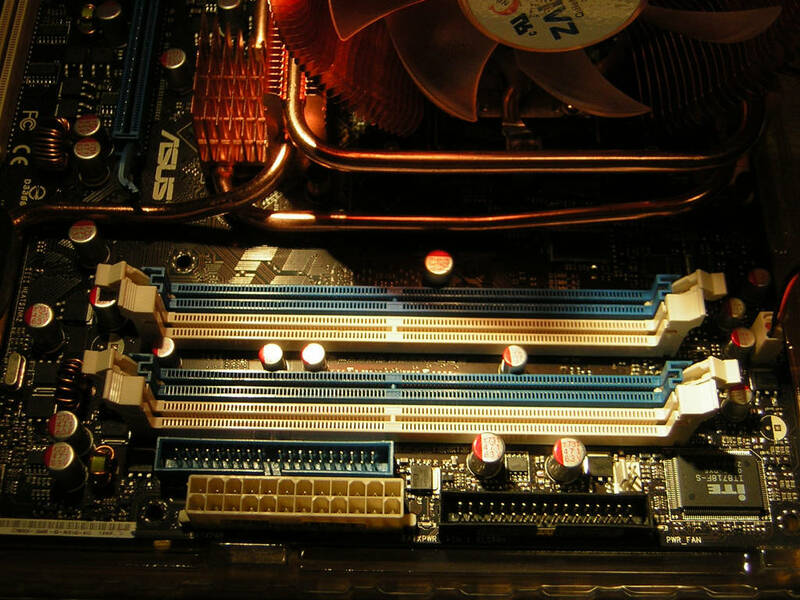 To know what ram slots are, one need to understand two basic concepts – first, is the random access memory or RAM and the second is the computer motherboard. RAM is the part of a computer where data are being stored. It allows you to recover or retrieved these data. Simply said, RAM is the computer memory system. The motherboard is the main circuit board of a computer. It is located inside the computer. It’s like the nerve center that enables every part of the computer such as the central processing unit or CPU or read-only memory or ROM to function together. It coordinates every part of the computer to make it function as a whole. Connecting the RAM and the motherboard are the ram slots. The primary purpose of which is for you to enable to increase or expand the amount or the capacity of the random access memory of your computer. This can easily be done by putting cards like ram cards inside your computer. Without any ram slots on the motherboard, one cannot increase or expand the amount of your computer’s memory. It will be a technical and physical impossibility to do so. Once it reaches the maximum limits of its memory or if it’s memory is already fully loaded, expect that your machine will slow down considerably. There are many different types and speeds of ram slots. Desktop computer normally uses double data rate synchronous dynamic and random access memory or SDRAM & DDR. On the other hand,Small outline dual in-line memory module or SO-DIMM is used for laptop computer. The more amount of memory a computer has, the more data quantity it could store and retrieve. When using your computer and you notice that its system is slowing down a bit then it is one of the signs that one must upgrade the computer memory. There are several ways to know for sure if your computer still has enough memory space left or if it is already fully loaded. First, you have to test your computer. Turn on your machine and try to load it with different programs at the same time. While these programs are running, try to jump from one program to another. Then press Alt+ ESC keys to shift programs. If you find it easy to switch between these programs then your computer has sufficient memory. Otherwise if the shifting time from one program to another is a bit slow then it’s about time to upgrade the memory of your computer. If unsure, bring your computer in to have it checked if you have ram slots available to upgrade your memory. 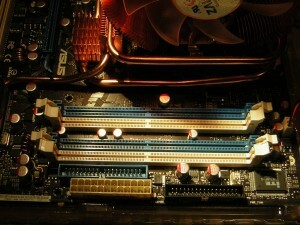 Once you are able to add more memory to your mother board, you will notice a big difference in speed. In order to achieve the optimal efficiency and maximum capacity of your computer, the amount of the random access memory through ram slots must constantly be upgraded.